We are the volunteer based organization that operates more than 30 marine rescue stations on the British Columbia coast and in the B.C. Interior. From Vancouver’s busy harbour to the remote waters of the North Coast, our volunteer crews are on call 24 hours a day, 365 days a year, ready to respond to marine emergencies. We conduct, on average, 800 marine rescues every year. Your contributions help support our volunteer training and our keep our equipment in excellent condition. 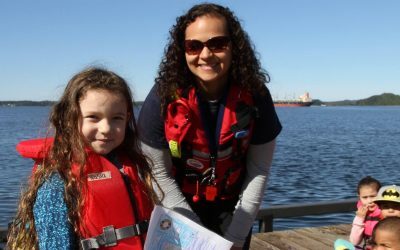 Donations are also used for prevention programs that save lives on the water before a rescue is needed. Thank you. 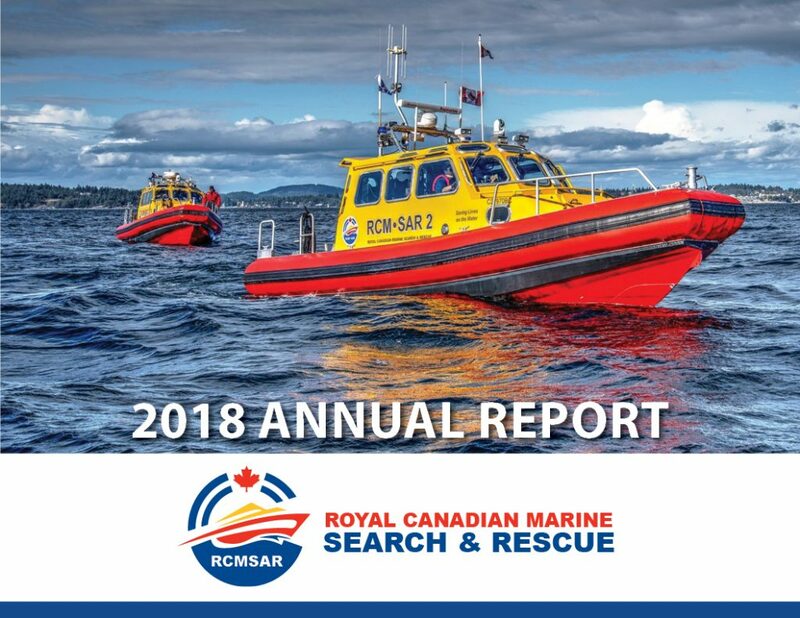 Download RCMSAR’s Annual Report 2018 for a look at the year that’s past and what’s ahead for 2019. It is our great privilege to invite you to join us in Vancouver in June 2019, to participate in the 4th World Maritime Rescue Congress (WMRC 2019). 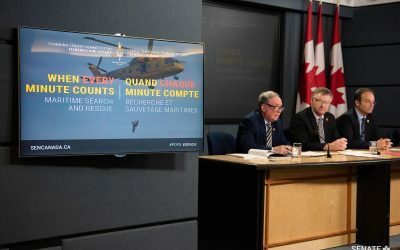 WMRC 2019 will be where search and rescue practitioners, industry and governments join together to set the course for the future of maritime SAR. The theme for WMRC 2019 is “Learning from the past; looking to the future.” Participants can benefit from lessons learnt, while gaining insight into innovations and technologies that will shape maritime SAR operations of the future. Interested in becoming a volunteer? We would love to hear from you. Contact your local RCMSAR Rescue Station for more information. 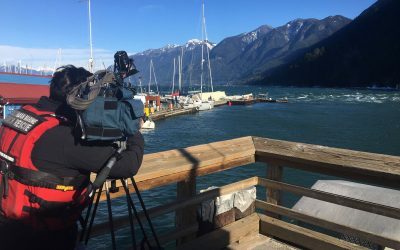 Ian Grantham, Coxswain and Station Leader for Station 1, West Vancouver shares what happened in Horseshoe Bay over one wild weekend in February – the coldest on record for Vancouver. High winds and unprecedented snowstorms wreaked havoc, and RCMSAR Stations all over the province were called to action. 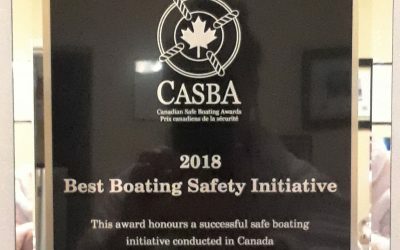 On January 20, 2019, SAR Prevention Officer Cathy Dupuis accepted a 2018 Canadian Safe Boating Award on behalf of RCMSAR for Best Boating Safety Initiative at a gala dinner in Toronto. 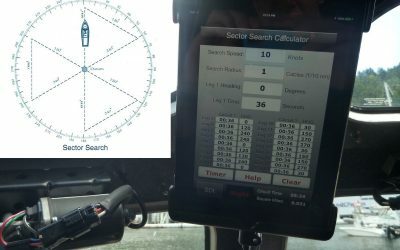 SAR Tools app creator Adam Hyde shares tips and tricks for using the app’s features, and how to get the very most of this online tool that continues to grow in popularity with marine SAR organizations around the world. A Senate committee recommends more support for Coast Guard auxiliary agencies like RCMSAR. 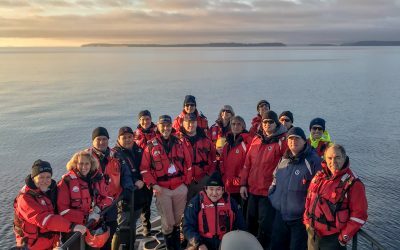 Station 60 Comox Station Leader Roch Massicotte shares exciting highlights from recent training exercises with the Coast Guard, Powell River Lifeboat, SAR Program Instructors, Tla’amin Nation, RCMP and other RCMSAR volunteers in Powell River and Campbell River. 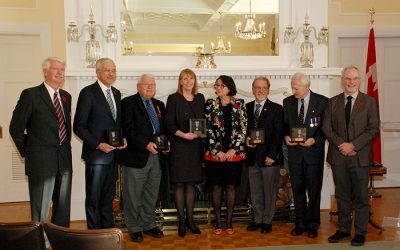 On November 6, the Maritime Museum of BC awarded Jane McIvor, RCMSAR Board Member, the Beaver Medal of Maritime Excellence in a ceremony at Government House in Victoria. 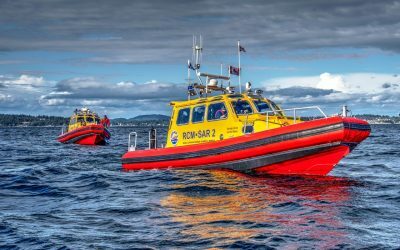 Amber Sheasgreen makes a big change from Coxswain with Station 64, Prince Rupert to full-time Operations Manager with RCMSAR Headquarters in East Sooke. 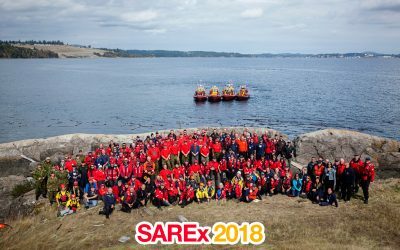 Ralph Mohrmann, RCMSAR Director of Readiness looks back on SAREX 2018 and the benefits of working together. Picture gallery included! 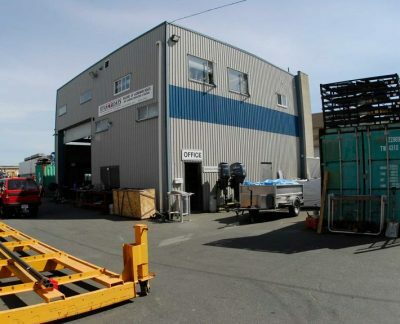 Alistair Duncan provides a first look at the new Type 2, currently being built for Station 45 Masset.